I’m thirty thousand feet above the earth heading to the island of Lampedusa in the Mediterranean Sea. When I told people where I was going I knew by the look on their faces that the name rang a bell with them. It might with you. 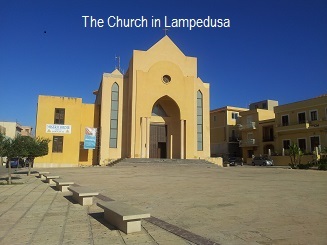 Lampedusa is three hundred kilometers off the coast of Libya yet it is part of the Italian nation. 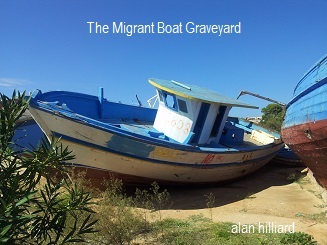 The island is the first port of call for many migrants who traverse the sea in open, unsafe and crushingly full boats. I am feeling a little cramped on this Airbus 321 flight to Rome but there is no comparison with the conditions of those who head for Lampedusa at the hands of traffickers. I am meeting some colleagues from Notre Dame University on the island. All of us have a keen interest in migration and we are taking time on this tiny island to see first-hand how the migration crisis has impacted on this normally busy holiday location for Italian tourists. 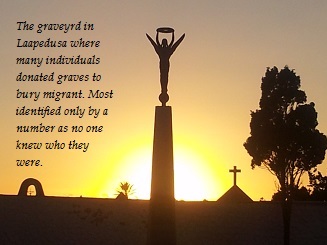 We’ve heard that the community on Lampedusa has opened its doors and hearts to these migrants from many countries which lie to its southern aspect. People have come from Eritrea, Sudan, Ethiopia, Angola and many others failing or failed nation states. Those I know who have made this hazardous journey have the utmost respect for the community on this island. They gave them sanctuary, clothes, food and most importantly a welcome. 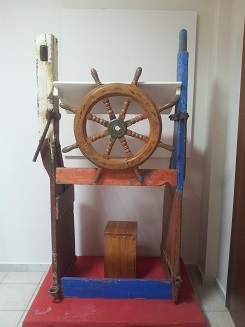 However, Lampedusa and Italy generally felt abandoned by Europe. The Dublin Convention means that asylum has to be claimed in the country that you first set foot in. This also means that when migrants were apprehended in any other European country, including Ireland, they were sent back to Italy. Noting Europe’s internal wrangling and Europe’s Pilate like approach to the problem, Italy solved the problem the Italian way…they stopped registering those who arrived! This left many migrants free to seek a new home elsewhere in Europe. Part of the failing in this present system is based on the naïve assumption that policy in fact controls migration. When it comes to refugees and asylum seekers who are leaving horrific situation no amount of policy can dictate who goes where. The ‘Italian Solution’ to the ‘Dublin Convention’ has only served to reveal a Europe that is not in touch with the present realities. Eventually the challenge to save human lives from the waters surrounding Lampedusas was heard. The challenge is becoming more evident as people arrive in many cities in Europe. Some countries build bigger walls to keep people out, others are at wits end trying to find more and more housing for refugees as winter approaches. While some are extending a gracious welcome to many, other countries like Ireland are trying to keep a rather insipid response out of the gaze of the public and the media. Ironically Ireland is about to go on a rather nostalgic period of reflection on migration with the release of Colum Tóibín’s novel Brooklyn onto the screens of cinema’s up and down the country. I am a fan of the story and I hope the movie does justice to both the longings and decisions of its main character Eilis. The book is an epic in the world of Irish emigration. Tóibín’s characters are slowly built up to reveal the complex impact of emigration on the main character and also every other character in the story. Eilis, like many migrants today sought happiness. The reasons why she left Ireland maybe different to the reasons why people cross the Mediterranean today, nevertheless migration was an option for her as she sought to live a happy and fulfilled life. How is it that we in Ireland can conveniently ignore the link between the life giving opportunities that were afforded many thousands of Irish people and dodge the life-saving opportunities we are asked to afford to our brothers and sisters across the globe? Our President Michel D Higgins announced this week that he is going to make migration a special theme of his remaining time in office. Maybe he feels compelled to do this as he sees the lack lustre institutional response to the issue of migration in Ireland. Though many on the ground want to assist there are very few options being put before them as to how they might give assistance. It is significant that our President and Pope Francis have both made the issues surrounding the plight of migrants and refugees important. As global leaders both see migrants and refugees as victims of a world that has lost its intrinsic order hence the subsequent impact on our fellow human beings as a direct result of many imbalances. 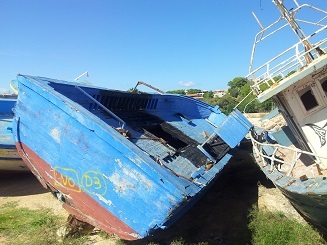 When Pope Francis came to Lampedusa he warned against the ‘Globalisation of Indifference’. We also have to watch out for the ‘Localisation of Indifference’. There is no doubt that there are many campaigns on social media crying for our attention. It is my view that these platforms can eventually cause burnout in us as they draw on our empathy and emotion. The Christian is asked to love their neighbour not just to ‘like’ them. The face to face challenge in loving our neighbour and welcoming the stranger changes us in a way that is beyond what any social media campaign can do. 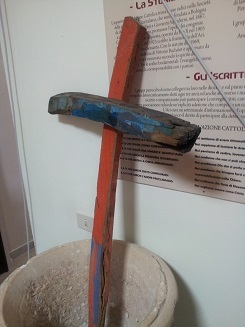 This week I told one man that I was going to Lampedusa. I asked him should I see anything while I am there. He said he’d prefer not to think about it. 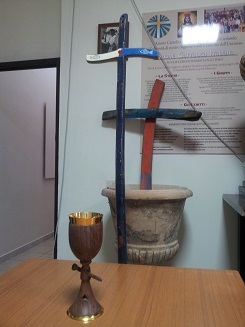 You see he crossed to Lampedusa in a boat from Libya. 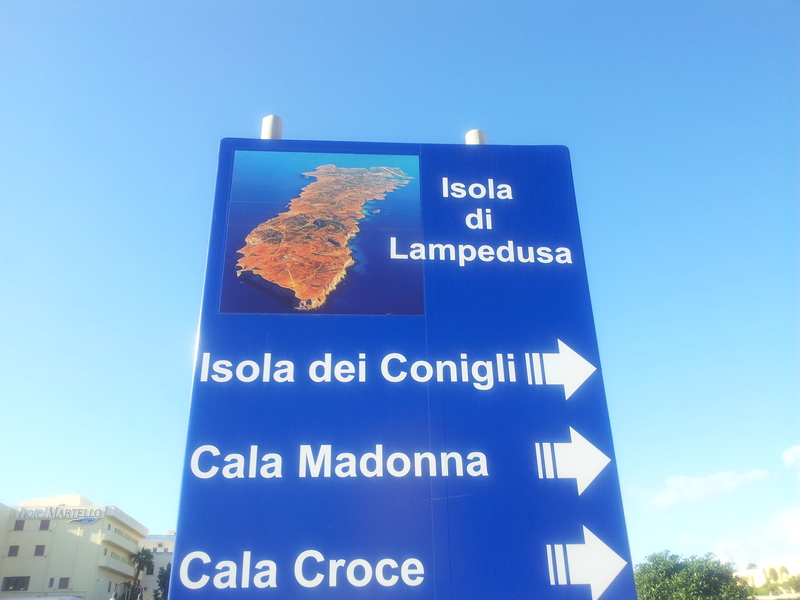 He said ‘since Lampedusa I cannot go for a walk on the beach’. ‘Why?’ I asked. ‘Because when I look at the water I see the faces of my friends who drowned on the journey’. He continued, ‘these people became my friends on my travels, we became brothers and sisters to one another, both Muslim and Christian. I would not be in Ireland today without them and some of them died’. I was with him one day as we stood by open water and he just broke down with deep sobs. I didn’t know why at the time, I now know why.